← KNOW MORE TO BE FOUND? Didn’t know we were lost. I don’t think that’s how they work. 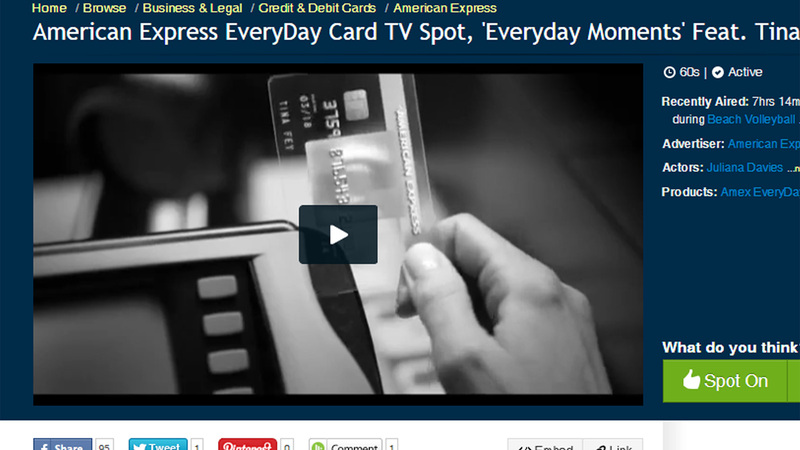 Has anyone else noticed that in the Tina Fey American Express commercials that she swipes her card with the magnetic stripe on the wrong side? Watch carefully. The image above is at 00:29. We could all save a lot of money if we could use them this way. This entry was posted in Humor, Sarcasm and tagged humor, sarcasm. Bookmark the permalink.